Chase joined our team after moving to Dallas from Oklahoma. He graduated from the University of Memphis School of Law after studying at the University of Oklahoma. He is a member of the State Bar of Texas and the American Bar Association. 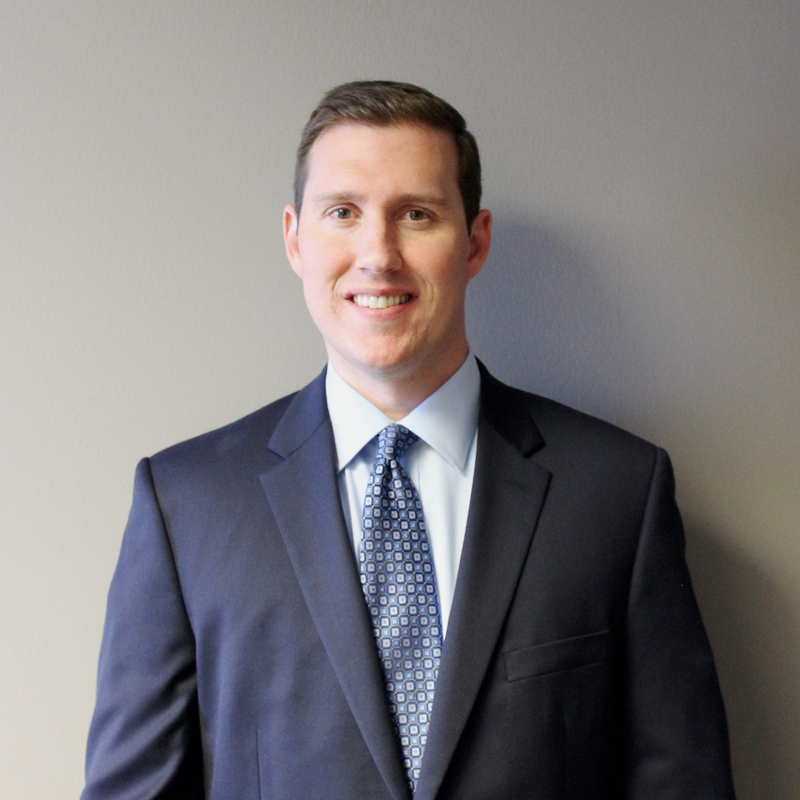 Chase focuses his law practice on helping individuals and businesses with their diverse IRS tax issues. He has a great reputation as a Tax Attorney due to his zealous representation and his devoted relationships with his clients. 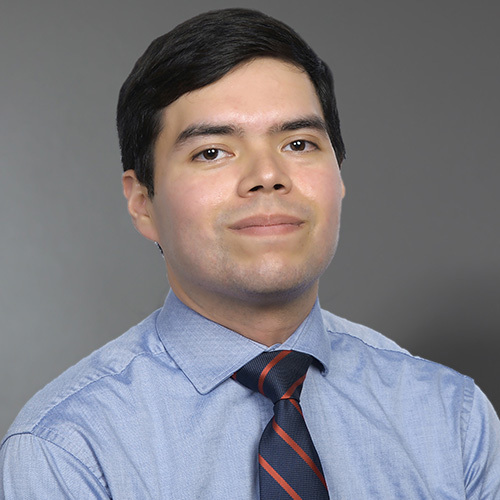 Andrew Aleman was born and raised in San Antonio, Texas. He received his B.A. in Political Science from Sacred Heart University. Soon after, he received his law degree from Roger Williams University School of Law. After law school, Andrew attended Boston University School of Law to further his legal studies and received his L.L.M in Taxation. 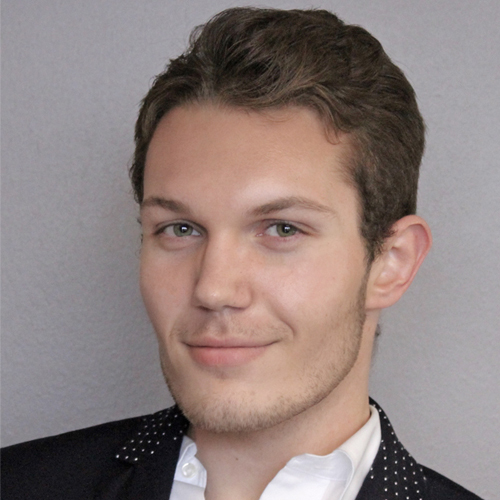 While studying for his L.L.M, Andrew began working on his Masters in Business Management at Harvard University. He is a member of the bar of the State of Rhode Island and Massachusetts and is also licensed to practice in US Tax Court. Andrew truly understands how much of an impact IRS debt issues can have on an individual, on the family, and on a business. 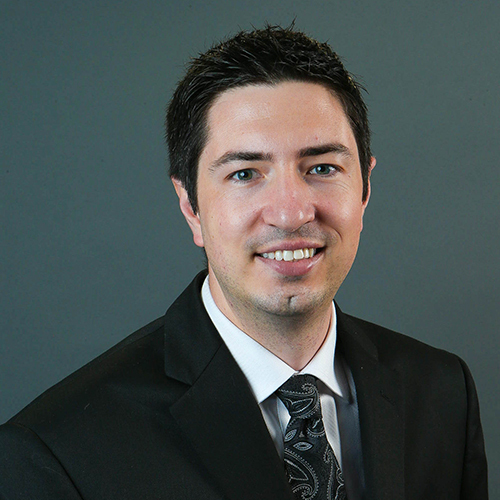 Andrew has dedicated his career to assisting those with tax issues. Andrea has been with the firm since 2001. She studied Business in Calgary, Canada. Andrea oversees every aspect of the firm’s day-to-day operations. She is the first point of contact with our clients, from taking new client information and scheduling appointments, to making sure each person who calls or walks into our office is comfortable. In addition, she coordinates with all staff members to assure the firm’s goals are met. Andrea brings an upbeat attitude to everyone she meets. Joanne has 26 years of experience in business management and development. She works closely with outside firms to foster and maintain business to business relationships. 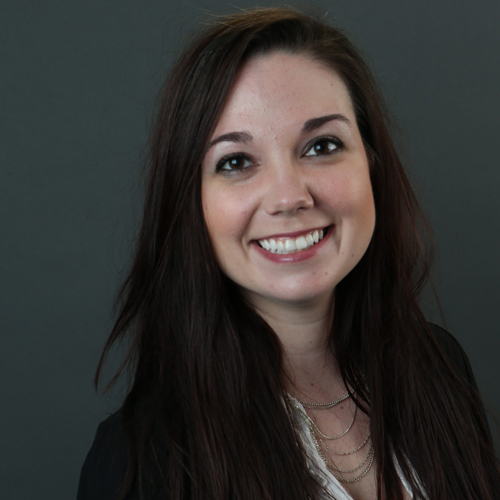 She also administrates the firm’s website as well as manages our social media campaigns. 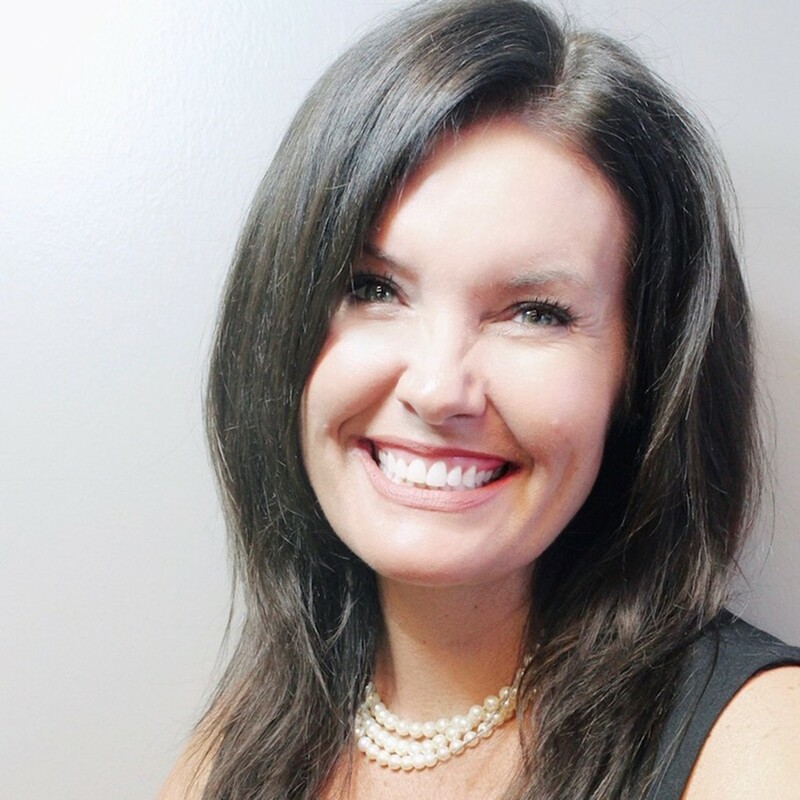 She has developed a vast network of local and national professionals by cultivating and managing relationships with CPA’s, Attorneys, as well as other individuals in law and finance. The network Joanne has established allows for beneficial communication to best service our clients in need of services outside our scope of practice. Elizabeth has been with the firm since 2009. She graduated from the University of North Texas in 2009 with a degree in English, focusing on Technical Writing. She has been an Enrolled Agent since 2011, and as such, is licensed to practice before the Internal Revenue Service. Elizabeth has helped develop the firm’s strategies for resolving IRS debt problems. She is currently enrolled at UNT Dallas College of Law. 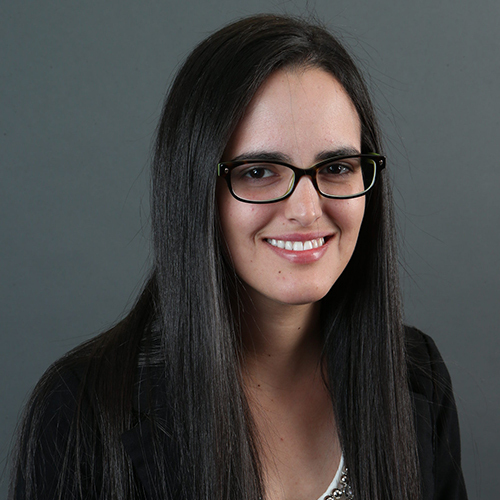 Vivian joined our team in early 2014. 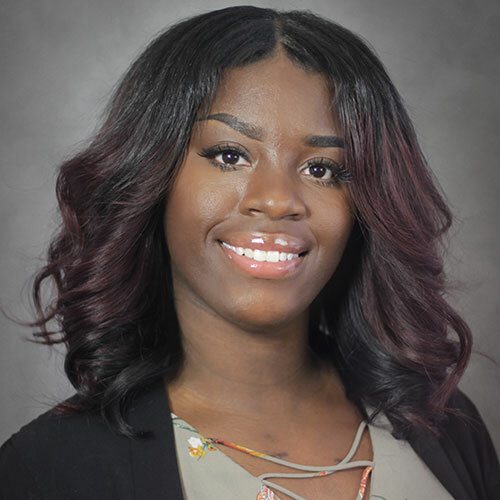 Having studied Medical Billing and Coding, she graduated from Brookhaven College in 2016. 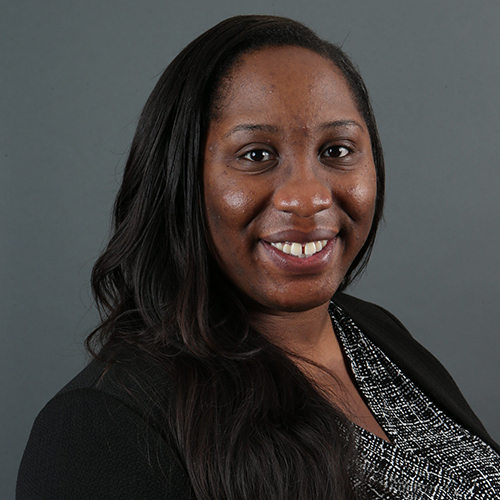 Vivian works closely with each Attorney, Case Manager, Financial Analyst, and Supervisor by collecting, organizing, and digitizing substantial documentation. She handles incoming and outgoing correspondence between clients and the IRS. Vivian is dedicated to helping the team in any way and we count on her to translate for our Spanish-speaking clients when needed. Lorna is front and center at the firm scheduling free consultations for our new clients. She works hard daily to keep Mr. Nemeth’s schedule organized and full. Lorna also diligently handles a multitude of tasks which assures the office runs smoothly. She consistently assists and helps all team members when needed. She brings a friendly, professional, and high-energy attitude to the team. Patrick joined our team in early 2013. He graduated from the University of North Texas with degrees both in Finance and Real Estate, as well as a minor in English. Patrick closely examines each client’s expenses, income, and assets to create long-term, realistic, and manageable resolutions to their IRS liabilities. He works alongside our firm’s CPA and Case Managers help our clients navigate the complexity of IRS financial forms. 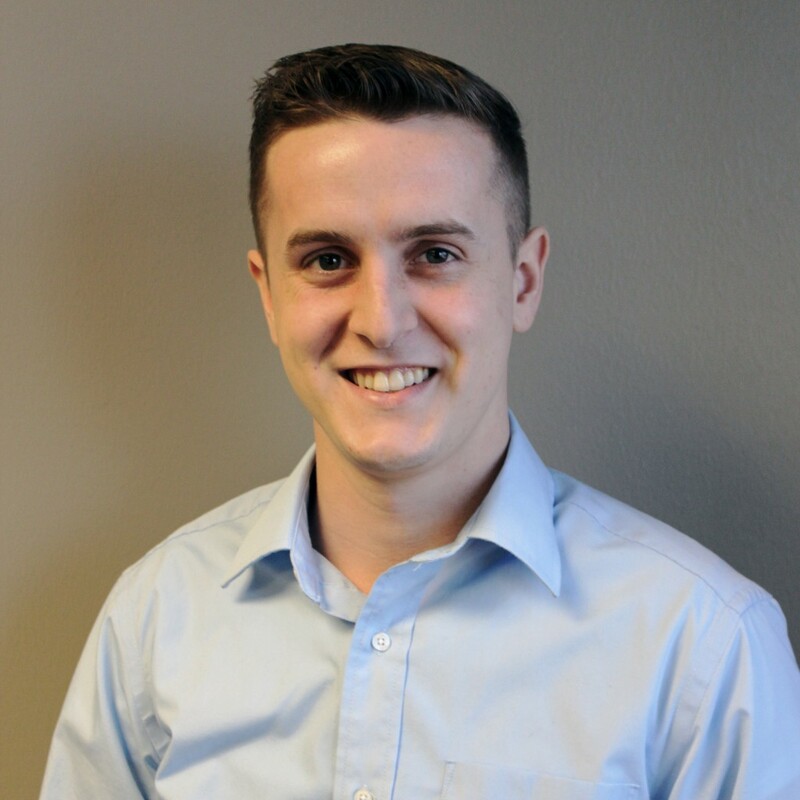 Patrick is always happy to assist clients with questions about complicated IRS issues. Katrina brings in customer service experience from over sixteen years working in management and human resources. She collects client’s financial data and evaluates it which is created to find manageable IRS liabilities resolutions. She also walks clients through financial forms and coordinates with case managers on returns. Every day Katrina comes in with a smile and a desire to exceed past expectation in the work she is given. 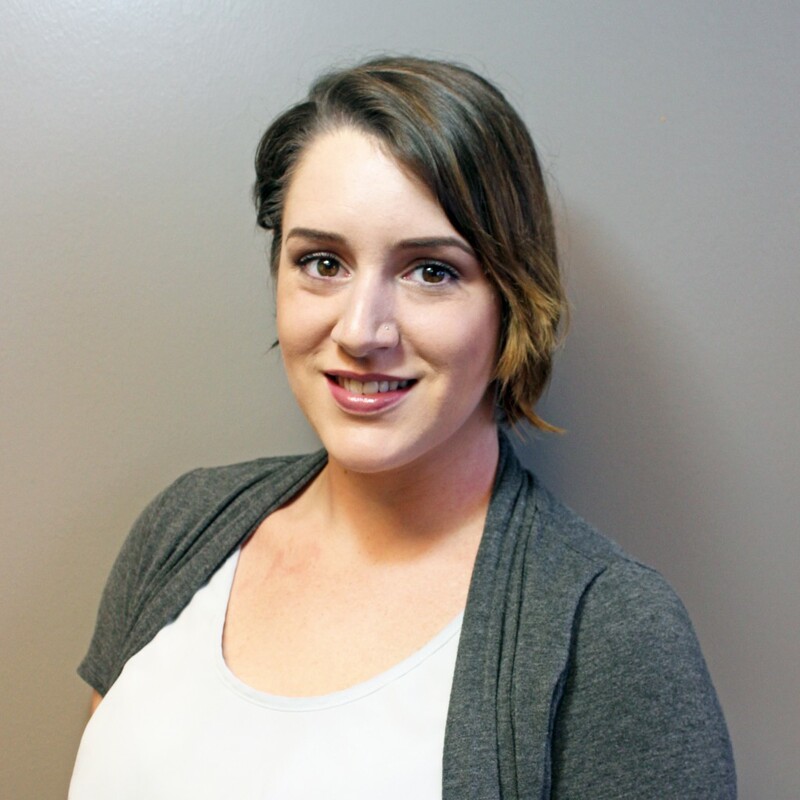 Brittney joined our team in early 2014. She graduated from the University of North Texas in 2013. She is an experienced Case Manager who helps prepare detailed tax information for clients. 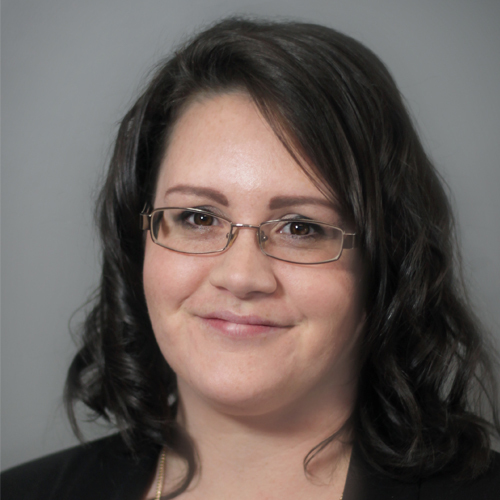 Brittney has an impressive ability to evaluate each client’s case with careful detail. She prepares debt resolution records and files appeals. She works in concert with the team to provide outstanding customer service. Allison graduated from the University of North Texas. 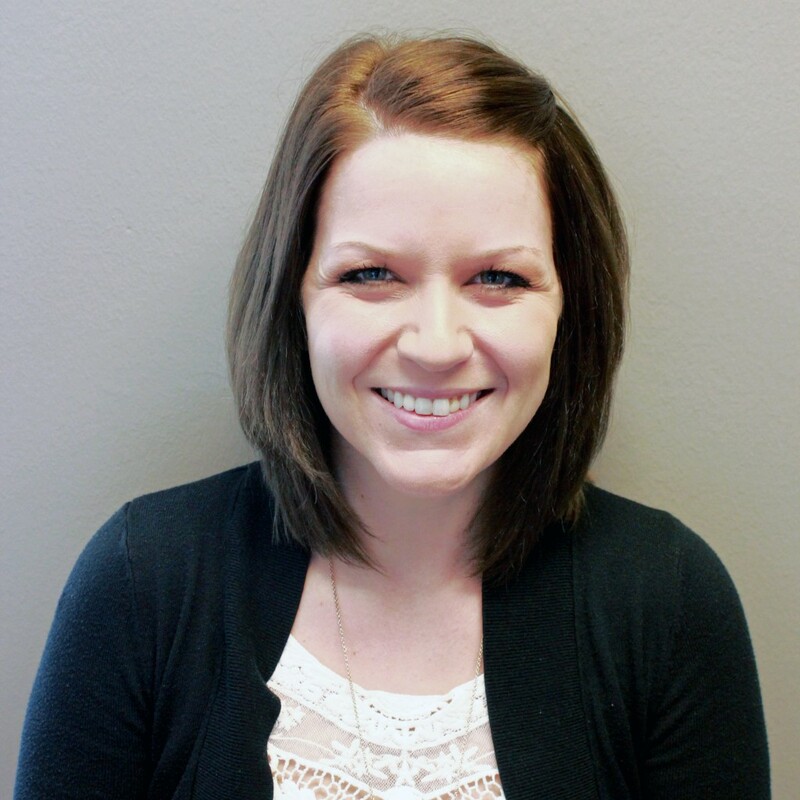 She joined our team as a Case Manager Assistant and quickly advanced to a Case Manager role. 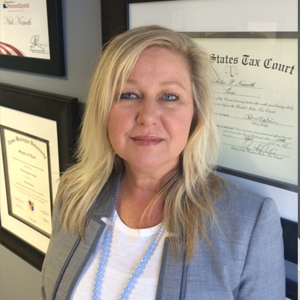 Allison ensures that each case is up to date assisting clients in completing forms as well as preparing drafts of IRS correspondence. She is diligently coordinating with both office staff and clients to ensure that each case is up to date. You can be assured that Allison will have your best interest in mind. Ashley earned her degree from Concorde Career Institute. She keeps her clients up to date with honest, educated opinions about the current status of their situation and any following estimations. Clients know that with Ashley’s help, they will be informed of important developments in their case, have all their questions answered, and have every piece of information they need to make a good decision. Ashley has always been a people person and she continues making a positive difference in the office and everywhere she goes. 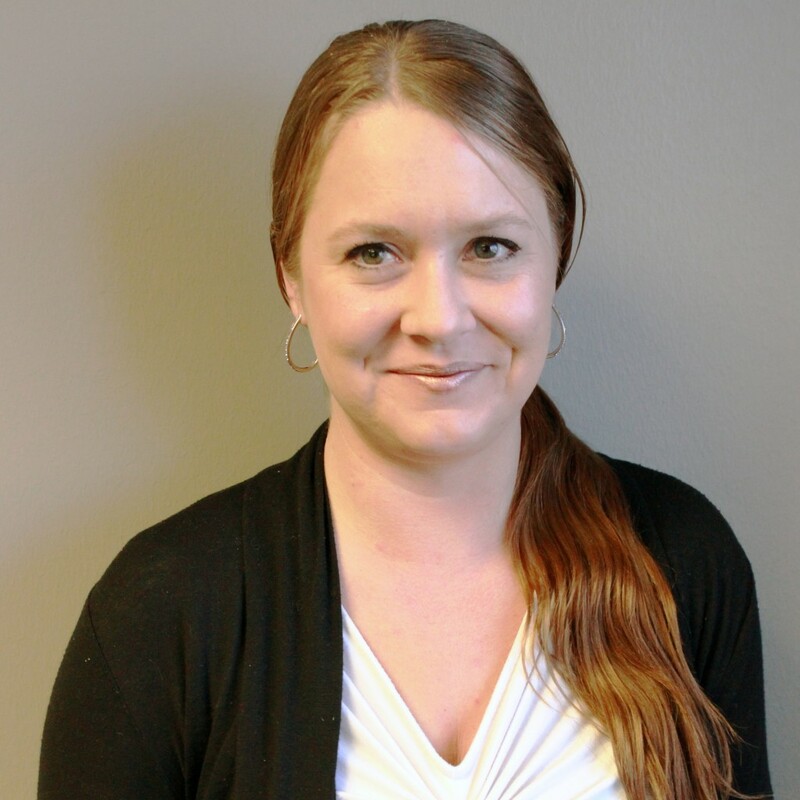 April started with us as a Legal Assistant and quickly joined rank as a Case Manager with her professional skills and knowledge. She acts as a day-to-day contact updating each client on their unique case details and developments. When a client has a question about the status of their case, a letter they received in the mail, or even just a question about tax planning, it is April who will be the first person they will talk to. Everyone can count on April to be compassionate, friendly, poised, and professional. Duncan’s professional experience from years working in Management and Human Resources brings tremendous value to his role as a Financial Analyst. He gathers and analyzes client’s financial data which then determines the best outcome for their IRS debt problem resolution. He truly understands the stress clients are facing and works tirelessly to make them feel comfortable throughout the process. Everyday, Duncan comes into the office with a desire to go over and above to make a positive impact for each of our clients. Chris graduated from the University of Maryland with a degree in Sociology and Psychiatry. He devoted ten years serving in the United States Army protecting America’s freedom at home and abroad. He was awarded the Purple Heart among other decorations. Chris examines and organizes client’s financial information then translates into a monthly budget spreadsheet. 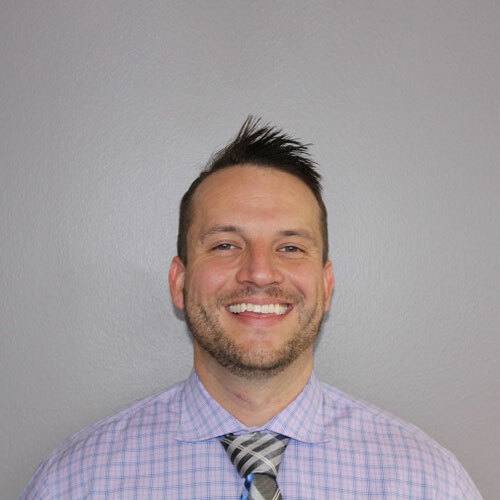 He enjoys talking to clients giving them a new perspective and understanding how they can best manage their finances so they do not find themselves at odds with the IRS. We ALL thank you for your service Chris! Jake graduated from the University of Texas at Austin earning a Bachelors Degree in Government. With a passion for the law, Jake received a J.D. at the University of Tulsa College of Law. He is currently in the process of studying for the Bar Exam. 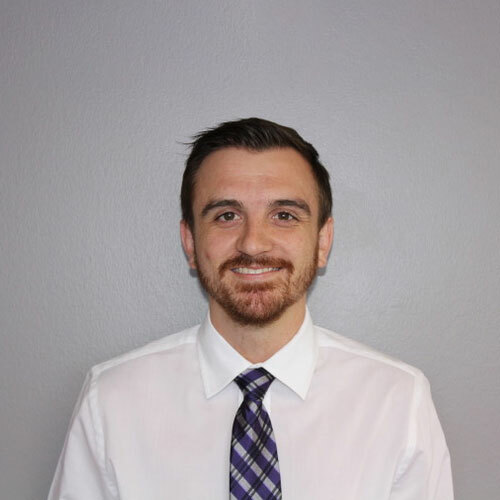 Combining years of experience in customer service and administrative support with his legal education, Jake’s duties are to support the Attorneys, CPA, Financial Analysts, and Case Managers in all aspects of a client’s IRS representation. Ceara graduated from the Grambling State University in Louisiana. 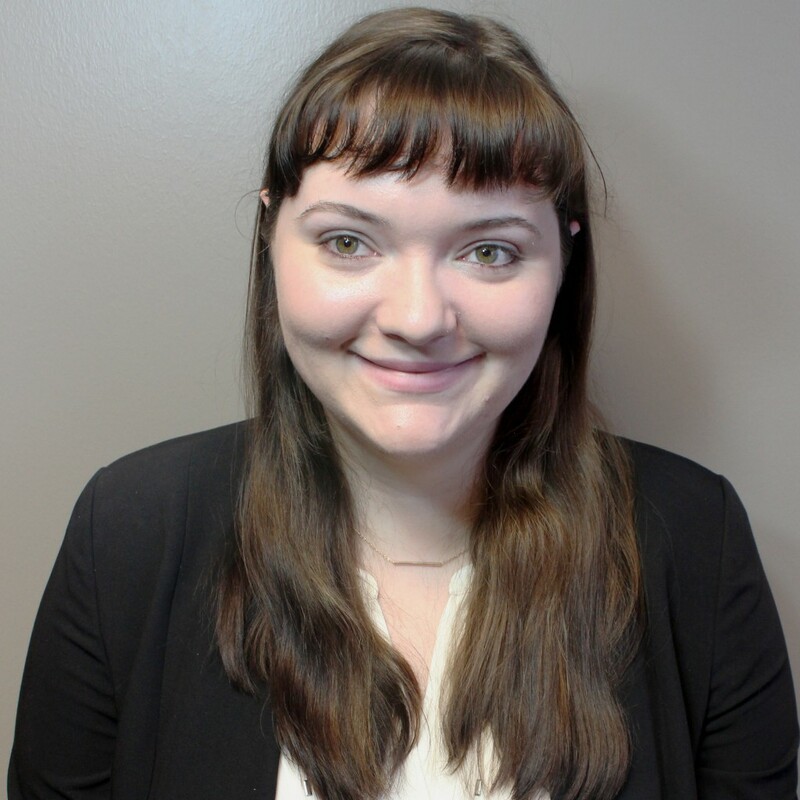 With over five years of experience as an administrative assistant specializing in implementation, she works closely with our team and the clients to gather all tax related information necessary for their case. Ceara corresponds daily with the IRS procuring accurate transcripts needed on behalf of our clients, works diligently to keep the client’s tax organizers up to date, and is happy to assist the entire team when needed, as needed. She has a natural ability to take the time to listen to our clients and help in any way. When you work with Ceara, you know you are in good hands. She is a genuine “people-person” and it shows with everyone she interacts with. Nicholas Saladee is currently attending Collin College for an A.S. in Business and plans to transfer to SMU. He works with various marketing tasks and projects. Nic works extensively in matters involving content creation in all social media platforms, as well as implementing and evaluating the firms marketing efforts. Nic’s natural ambition and professionalism developed the firms presence in the digital spaces.